You are invited to our next Women’s book club gathering. The Ladies of Holy Trinity are reading Yancy’s book The Question that Never Goes Away. In his new book, Philip Yancey returns to the question, ‘what is God up to in a world of such tragedy and pain?’. Many of his best-selling books have considered this, most difficult of question and with The Question that Never Goes Away Yancey continues to express his own journey in print. 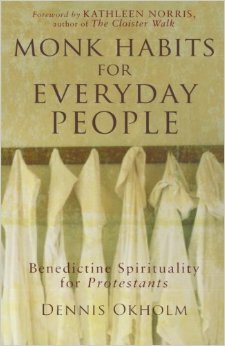 This vivid book condenses observation and theology into a wise, sensitive and practical aid to understanding the brokenness around us and responding as God’s presence in the lives of the hurting. In Enger’s first novel, young Reuben Land has little doubt that miracles happen all around us, suspecting that his own father is touched by God. When his older brother flees a controversial murder charge, Reuben, along with his older sister and father, set off on a journey that will take them to the Badlands and through a landscape more extraordinary than they could have anticipated. Enger’s novel is at once a heroic quest and a haunting meditation on the possibility of magic in the everyday world. Bring your lunch if you like, and we will eat before discussing the book. We’ll start at about 12:00, but if you want to go to Conversations gathering after the service, feel free to come over when Conversations is over. For those who are not staying for Conversations, Kristin will be at her home 15 minutes after church ends. 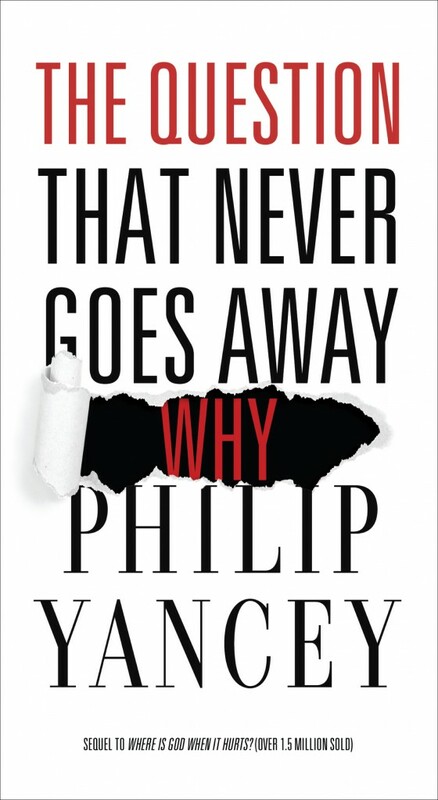 For future reading, our next book will be The Question that Never Goes Away by Philip Yancey. Check back to this page for February’s gathering date.